Convenient pick-up in St. Catharines, or we’ll deliver to you throughout Niagara. 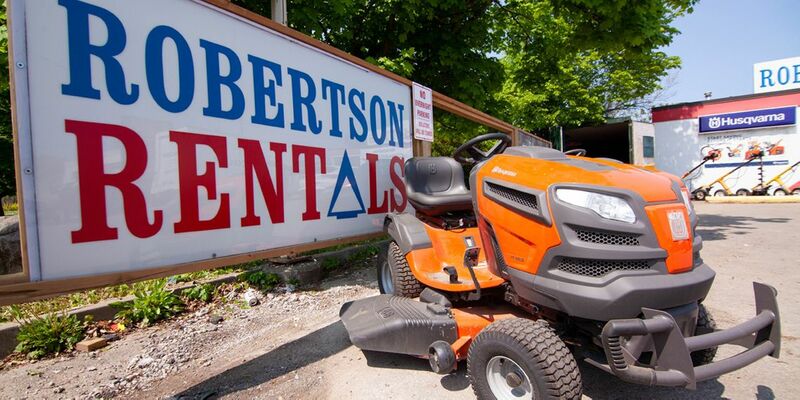 Robertson Rentals has been providing a variety of equipment and tools for rent and for purchase for over 75 years in the Niagara region – we know our stuff and we’re always happy to talk to you about our latest products. We know your time is valuable, so we maintain our equipment to the highest standards to minimize breakdowns. Why? So you don’t have to return to us before the job is done! We are an authorized dealer of Husqvarna products and we represent both divisions: Husqvarna for individual consumers/homeowners, and Husqvarna for contractors/construction professionals. Repairs are a normal part of owning equipment. 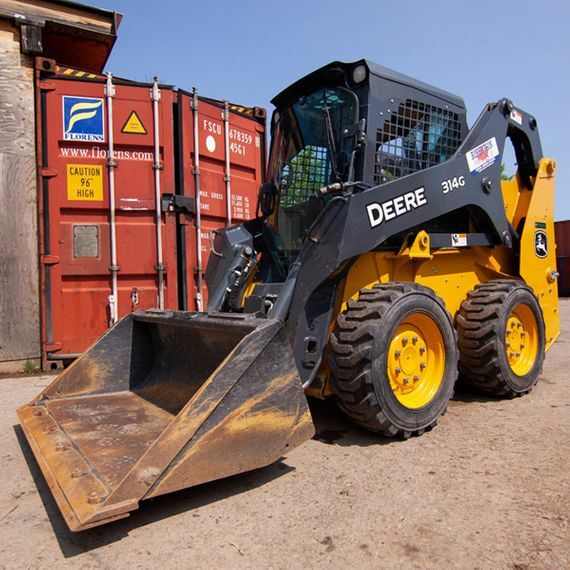 Whether you are a contractor or a homeowner, Robertson Rentals can service and repair your equipment. Our technicians are able to efficiently and effectively fix all major brands, including our Husqvarna products. Give us a call or visit our shop today if you have any questions. Our two cats would be happy to greet you. We also offer financing options for purchasing new and used equipment with us. Our professional team will provide you with the best solution. 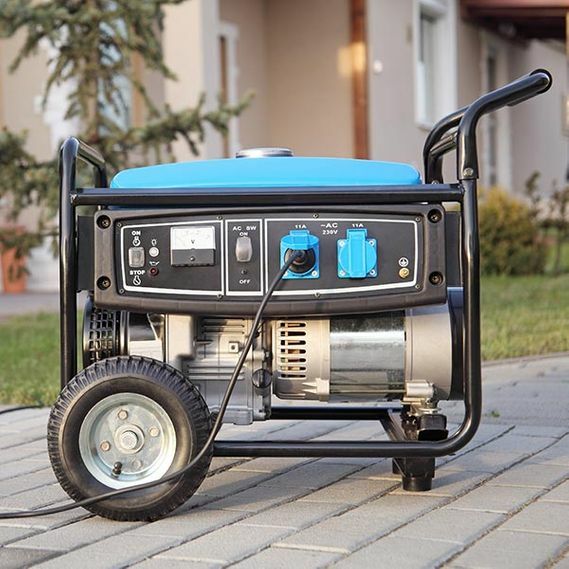 We never force unnecessary services or repairs. We believe in: no hidden fees, no fuel surcharges, no forced insurance, and no bill shock. We show you the prices and what you see is what you pay. Our certified staff will put your mind at ease with our excellent workmanship. You can trust the professionals. See our promotions page for current specials! We are an authorized Husqvarna and MTD dealership with certified technicians that can fix lawnmowers, weed trimmers, plate tampers, chainsaws, and more. From lawnmowers to weed trimmers to accessories. We’ve been serving the Niagara region for over 75 years.